1/1, November-December 1955-July-August 1958. 152-212 pp. 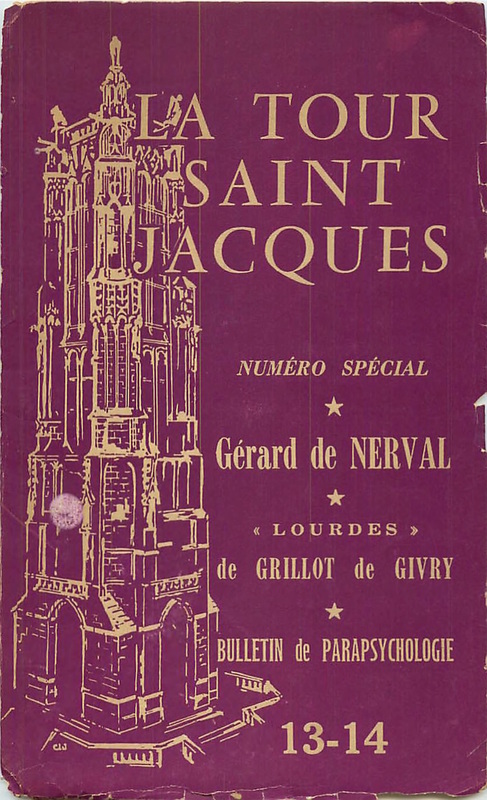 This has scholarly and interesting articles on or by Louis Massignon, Sri Auribindo, Nicholas Flamel (by Canseliet), Rene Guenon, et al., and on a variety of alchemical, paranormal and occult subjects. It included as a supplement Bulletin de parapsychologie (1955-1958).